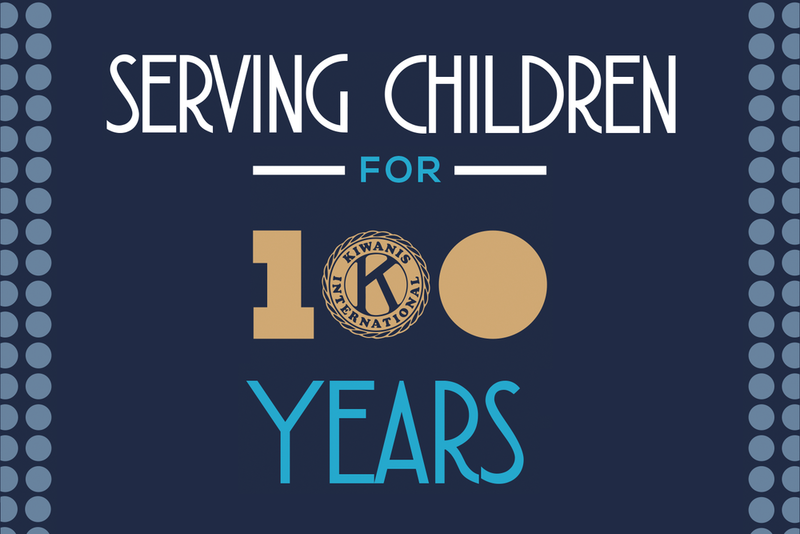 In 1987, an amendment to permit women’s membership in Kiwanis clubs, was adopted at the Kiwanis International Convention. At our Annual General Meeting in January 1990, the motion to accept women in our club was defeated. Following this meeting the Board felt that the question had to be addressed again and took a proactive stance by inviting written comments from our members. At our meeting on February 23, 1990, a motion was passed – 97 in favour – 28 against, to allow women’s membership in the Kiwanis Club of Ottawa.